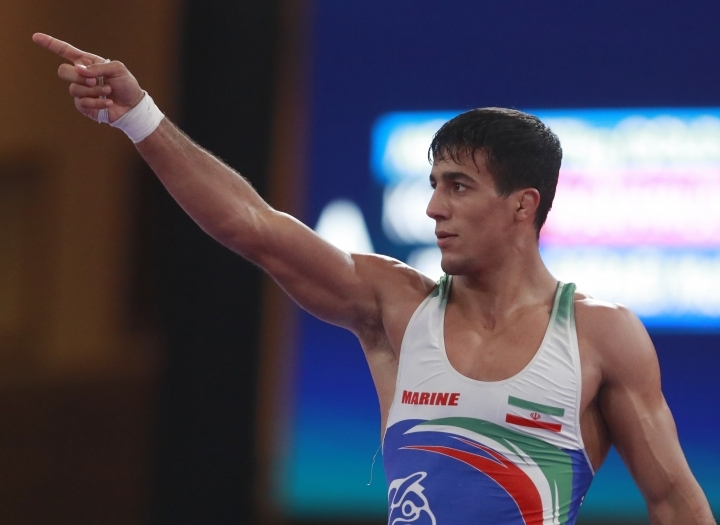 JAKARTA, Indonesia — There's no disputing this was a gold medal that ranked up there with a world title. Japan's drought-breaking win over China in the women's team badminton final was among the most-watched medal matches Wednesday at the Asian Games. Olympic champions Misaki Matsutomo and Ayaka Takahashi clinched Japan's 3-1 win in the best-of-5 final, beating Huang Dongping and Zheng Yu 21-16, 21-11. Japan hadn't won the title since 1970, and China had held it for two decades. "China's our biggest rival and I am extremely pleased to win this," Takahashi said "I am privileged to have won both the Uber Cup and the Asian Games, which doesn't happen very often. It's definitely a different feeling from winning any individual title in my career." Chen Yufei gave China the lead with her 21-15, 21-12 victory second-ranked Akane Yamaguchi, but Japan responded with three straight wins starting with Yuki Fukushima and Sayaka Hirota beating Chen Qingchen and Jia Yifan 21-12, 21-17. Nozomi Okuhara fended off He Bingjiao 21-16, 19-21, 21-15. China had won the event in 10 of the last 11 Asian Games in a streak broken only by South Korea's gold in 1994. 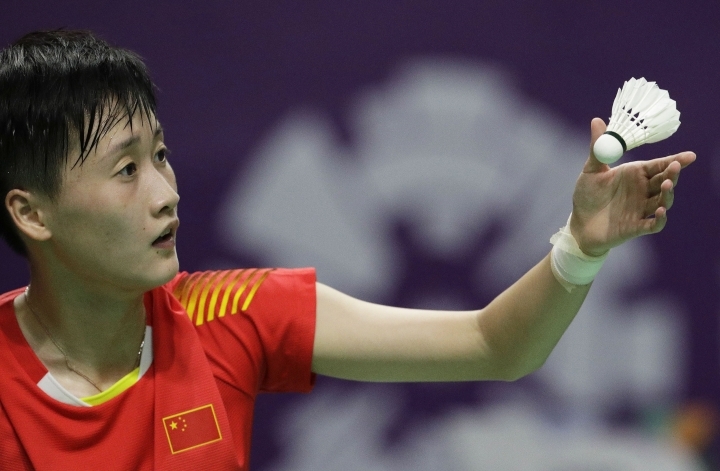 "Although the Asian Games involves only countries from Asia, in the sport of badminton, the best players in the world are generally from this part of the world," Chen Yufei said. "And also because this event occurs only once every four years, there is an element of prestige — it's an important tournament." China regained the men's team title with a 3-1 win over Indonesia in the final. 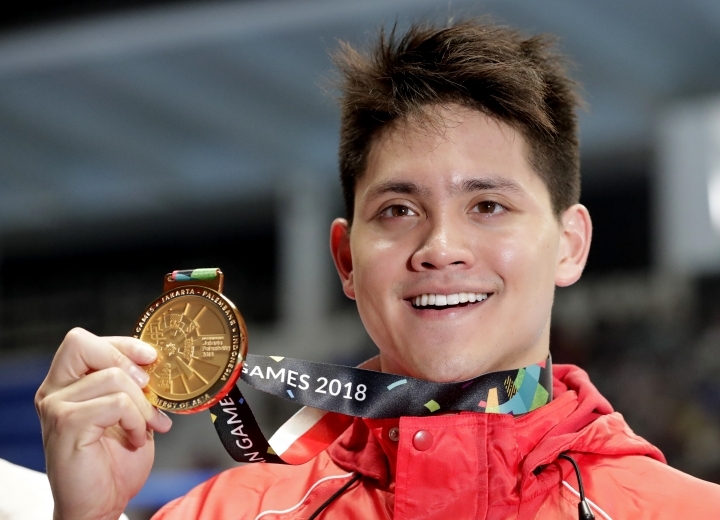 Olympic champion Joseph Schooling was the first swimmer from outside China or Japan to a win a gold medal in the Jakarta pool. The 23-year-old Singapore star defended the 100-meter butterfly title in a games record 51.04 seconds. "It's all about standing up for your country and yourself," Schooling said. "I had some jitters before, but that's good, it shows I'm taking nothing for granted." By the end of the fourth night of swimming, the duel in the pool was level with China and Japan having 14 gold medals apiece. Yasuhiro Koseki broke the games record to win the 100 breaststroke in 58.86, and Daiya Seto picked up his second gold when he beat the defending champion and Olympic gold medalist Kosuke Hagino in the 400 individual medley. Japan also won the men's 4x100-meter freestyle relay ahead of China, which added Sun Yang to its quartet. The silver gave Sun a fifth medal at the games. Zhang Yuefi won golds in the women's 200 butterfly and the 4x100 mixed medley relay. For India, field hockey took top billing after the men's national team routed Hong Kong 26-0. 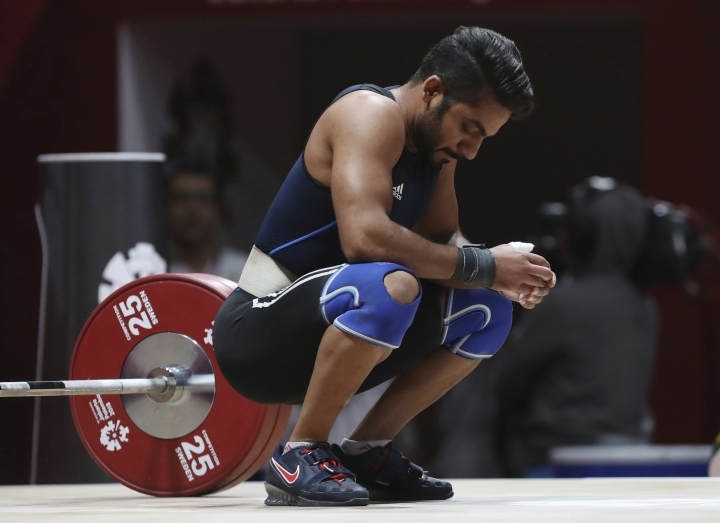 It was eight-time Olympic champion India's biggest winning margin in an international event. And it followed a 17-0 win for the defending champion over host Indonesia, so there's plenty to suggest the Olympic spot guaranteed to the tournament winner is a good incentive to win gold in Jakarta. The margin of victory over Hong Kong topped India's previous record of 24-1, set against the United States in 1932. Rupinderpal Singh scored five times and Harmanpreet Singh had four goals as India continued scoring relentlessly right up to the last minute. In a scenic 104.4-kilometer (65-mile) course through fields and lush countryside, Na Ah-reum of South Korea won the women's cycling road race in 2 hours, 44 minutes, 47 seconds. Na, the time trial champion four years ago, finished 1:20 ahead of silver medalist Pu Yixian of China. 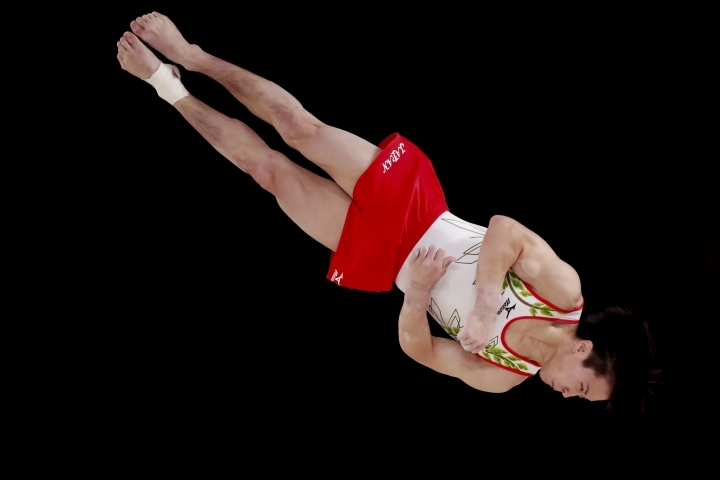 After 111 finals, China led the medals standings with 38 gold medals and 83 overall. 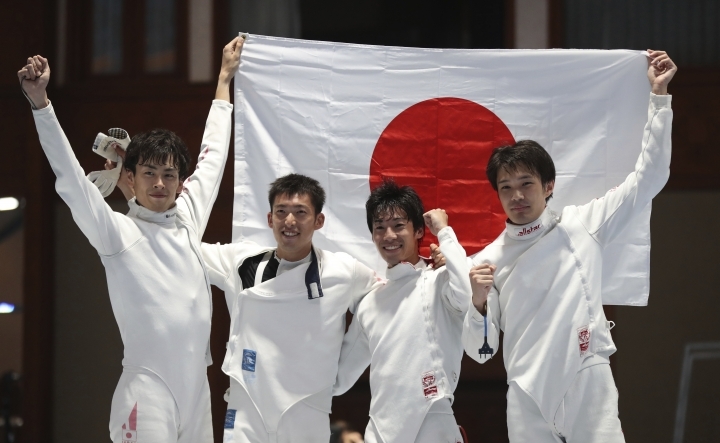 Japan was next with 20 gold and 68 in total, followed by South Korea with 11 golds, Iran with seven and host Indonesia with six. Zhu Pei contributed from Jakarta.